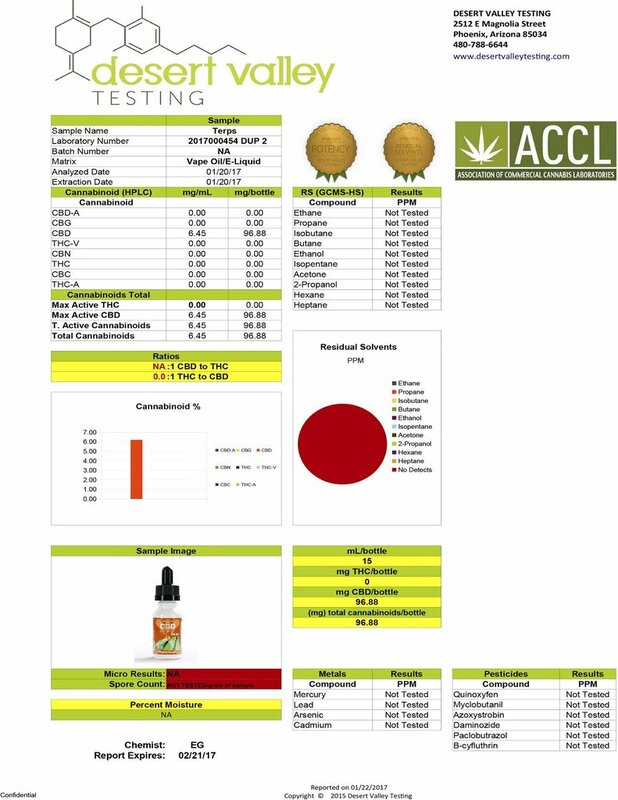 Green Roads Terpenes ACDC	No ratings yet. 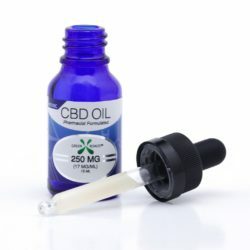 This 100MG CBD Oil has been infused with Sour Diesel Terpenes. 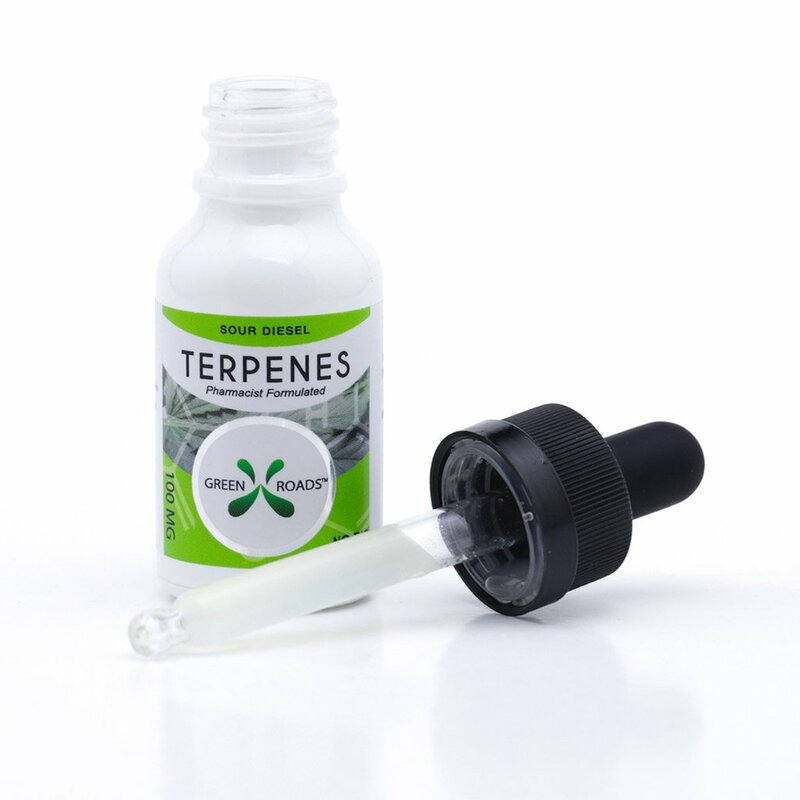 Terpenes are considered the main building blocks of any plant essential oils and contribute to the scent, flavors, and colors. 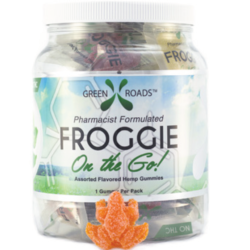 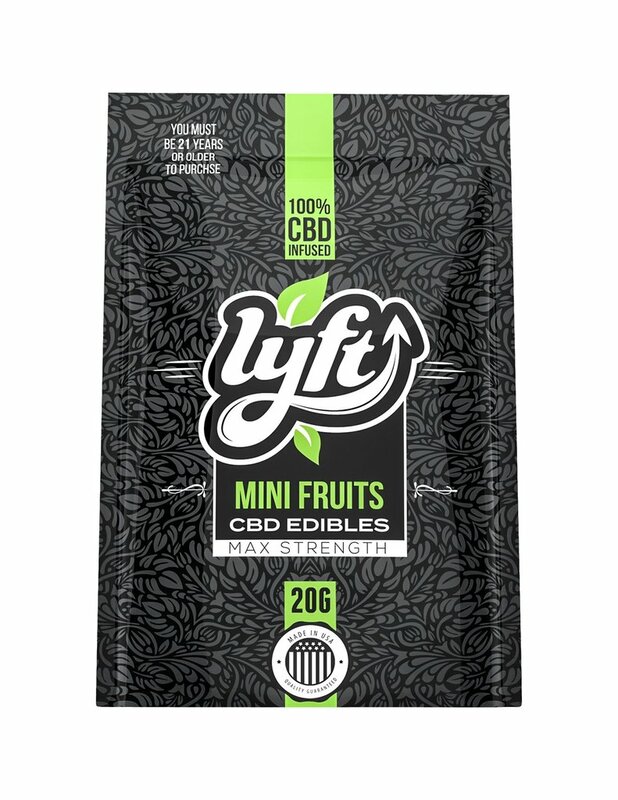 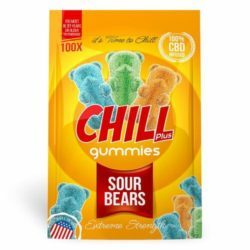 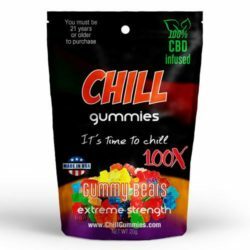 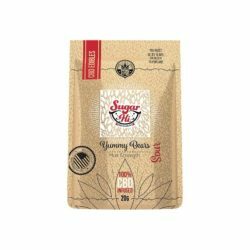 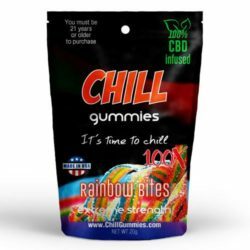 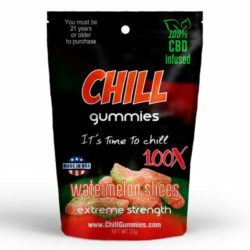 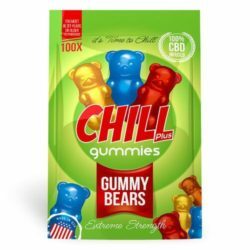 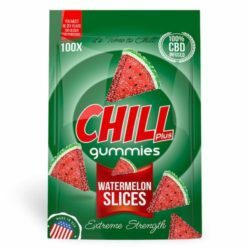 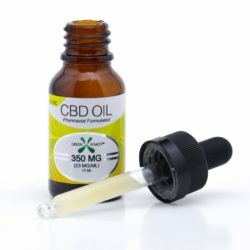 This blend of pure CBD oil and full-spectrum terpenes is vegetable glycerin base, contains NO THC, and causes a powerful entourage effect, with a unique floral flavor.